A body found “in a shallow grave covered in concrete and dirt" in Arkansas last week is believed to missing Texas man Richard “Rickey” York, according to police. A press release by the Texarkana, Arkansas Police Department said authorities began investigating a lead concerning the whereabouts of Rickey’s remains on Thursday. 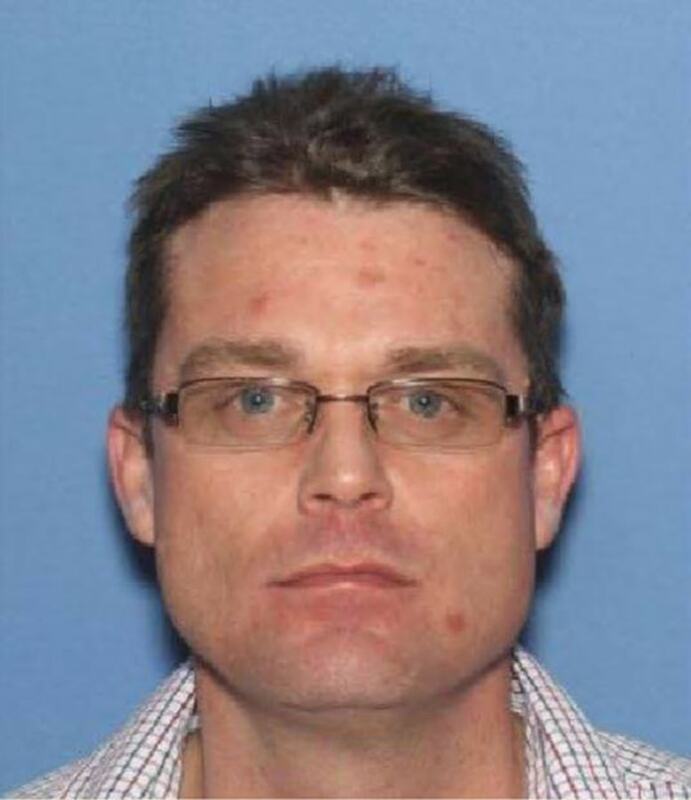 “Late Thursday evening, Detectives were able to locate a person of interest in the case, Chad Jernigan, 41, of Texarkana, Arkansas,” the press release said. As Dateline has previously reported, Jernigan was the last person to see Rickey alive. The two were not only longtime friends, Rickey’s sister Angela York told Dateline in January, they were also former brothers-in-law; Angela told Dateline she and Jernigan had once been married, but divorced 15 years ago. 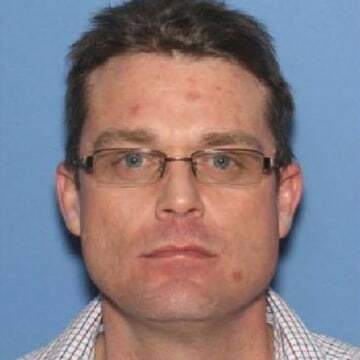 Lieutenant Chris Rankin with the Texarkana, Arkansas Police Department told Dateline the body was in such an “advanced state of decomposition” at the time it was discovered that it was impossible to tell the extent of any possible physical injuries. Jernigan was arrested and charged with Reckless Driving, and Abuse of a Corpse. Authorities say additional charges are pending further investigation and the results of an autopsy. Jernigan is being held in the Miller County Jail. “My poor sweet brother did not deserve this. He spent his last day on earth helping Chad, and he did this to Rickey. He watched us suffer for over a year. Our hearts are so broken,” Angela told Dateline in a text message on Monday. Richard “Rickey” York was last seen on July 4, 2017 in Texarkana, Texas. He had been helping Jernigan move furniture from a storage unit to Jernigan’s grandmother’s house. Security cameras show Rickey and Jernigan at the storage unit that afternoon. Cameras also show both men leaving in the same car, with Rickey in the passenger seat. After that, security cameras never picked up Rickey again. Rickey’s sister Angela told Dateline in January that Rickey didn’t have a cell phone, so there was no way to try to contact him. The family figured he may have been out celebrating the 4th of July with friends, she said. But when July 17 came around and there was still no sign of Rickey, their concern grew. Angela says their mother then drove to Texarkana to report Rickey missing. Texarkana Police Department Detective Tabitha Smith told Dateline in January that police conducted interviews with friends and family. 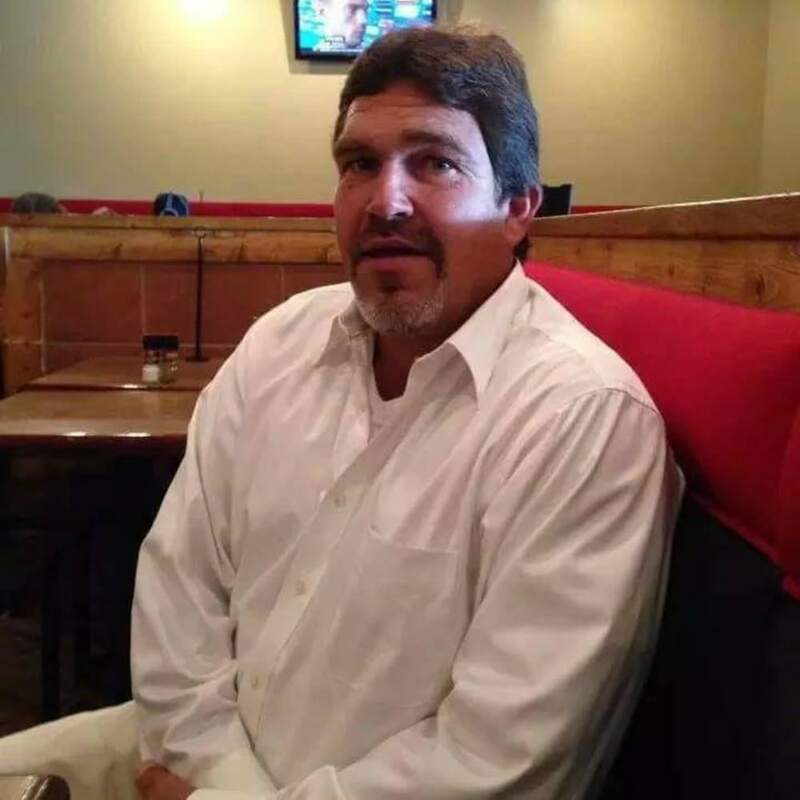 They also spoke to Jernigan shortly after Rickey’s disappearance, Detective Smith said, adding that he led police to nearby Bubba Green’s Towing on the 400 block of Lake Drive, where he said Rickey asked to be dropped off. Rickey allegedly told Jernigan he was going to walk back toward the area they had just come from, according to authorities. That further information came this past Thursday, more than a year after Rickey York disappeared after helping a friend. If you have any information on Rickey’s case, please call the Texarkana Police Department at 903-798-3116.